So while I'm a headband junkie, I understand that not everyone is ready to wear a fabulous creation on their pretty little heads. That is why mila rose now has ponies and pins...doesn't every girl want a pony? ;) Think of these new designs as "starter" pieces...pretty little additions to your look to try before rockin' a band! The flower pins are amazing! 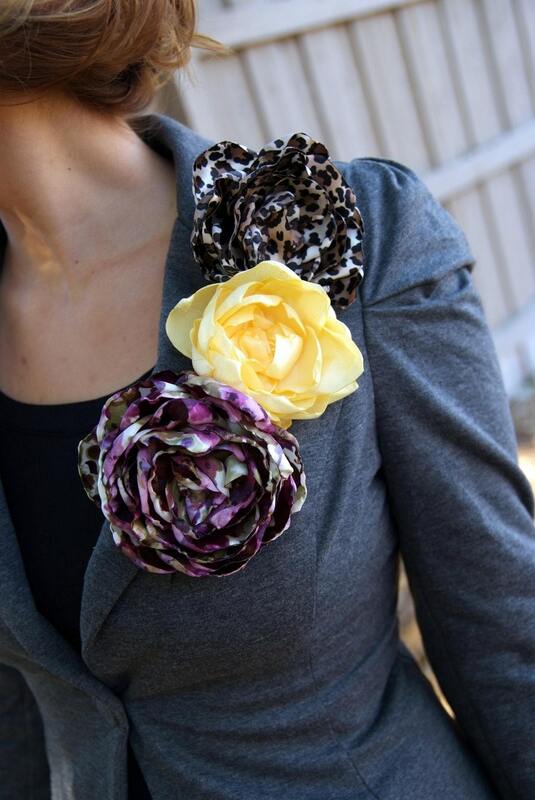 Pin them on a blazer, your coat, a scarf, your purse....the possibilities are endless. Wear one alone, or pile them on to show off your own personal style. Then there is the new ponies! I always have a hair tie on my wrist, just in case, but it's so boring. I figured if I'm always going to wear it, it might as well be pretty, right? 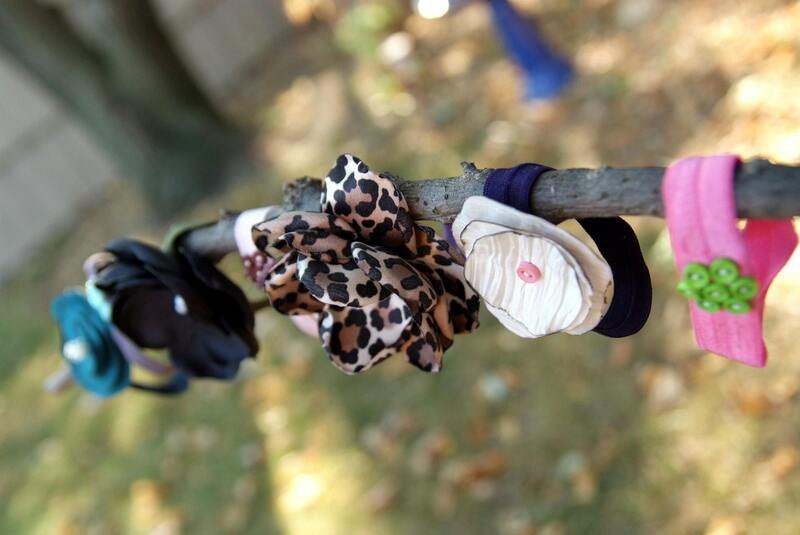 The ponies come in a variety of colors/styles and can be worn on your wrist like a bracelet or in your hair. Just think how much cuter you'll be with your hair in a ponytail when you have that fun pop of color!